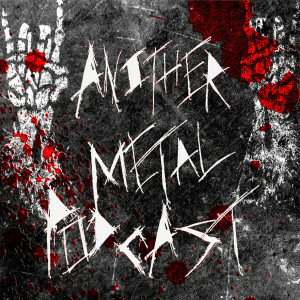 Episode 20 is a little different; instead of the usual one hour of new metal it’s a two and a half hour special consisting of some of my favorite tracks from the last twenty episodes (technically nineteen, but I like round numbers). I spread the gamut pretty far, so there should be something in this one for everyone, whether it be stoner, death, prog, or anything in between. Check the playlist for links to the bands played, buy their music, follow them on social media, and do some head banging. Now on to the metal!